Chalet Jennifer sleeps 15 guests in 8 bedrooms. The open-plan lounge and dining area in this chalet boast breathtaking views of the resort and snow capped peaks in the distance. Whether you are enjoying afternoon tea at the dining table or relaxing on the comfy sofas in front of the roaring log fire, you will have amazing views of the snow covered resort. The large picture windows in the lounge and dining area let in lots of natural light, making it a wonderful place to start the day. Alternatively you may prefer to enjoy a quiet coffee in the morning on the sunny terrace where double doors open onto the rear of the chalet. If you pre-book your equipment hire via the chalet operator, guests of Chalet Jennifer benefit from the in chalet fitting service. For complete beginners you use the courtesy mini-bus service which is available between 9am and 10am. The minibus will also be available to bring guests back to the chalet in the afternoon as it will run for the final hour before the La Tania telecabine closes. The pedestrianised village centre of la Tania, with all of its amenities, is just an eight minute walk. EXCELLENT booking and preference given to requested chalet and room option by the booking staff - the process was done on a wet saturday and sorted including airport departure that we wanted. 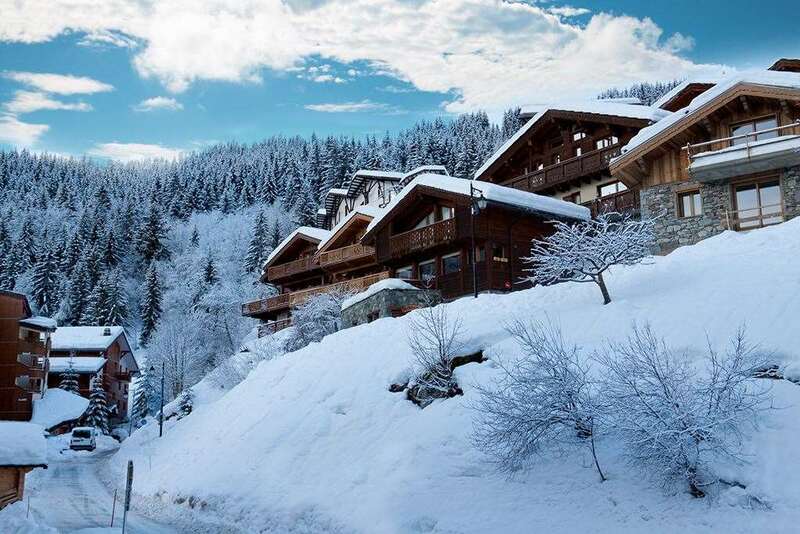 The arrival and coach transfer was excellent and no hassle - on arrival in La Tania we were dropped off at chalet met the hosts and had an afternoon ski same day to return that evening having travellled out and skied the same day to evening tea and cake. Diner that night and all nights was to a very high standard and quality wine - no local cheap plonk!Rooms and chalet cleaned each day too - better than other operators where staff want to ski and lazz around rather more than the paying guests.La Tania excellent resort if you want quiet away from the masses mountain village but still with all the amenities.As part of Three Valleys the skiing is awsome.